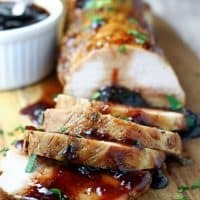 I always keep a pork tenderloin in my freezer so I can prepare easy but elegant meals like this Slow Cooker Cherry Balsamic Pork Tenderloin any time. 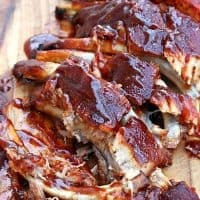 I love that this recipe takes just a few minutes of prep times, but the results look like you spent hours in the kitchen preparing a fancy meal. Nobody has to know the truth! In fact, I think this pork roast is nice enough to serve for Christmas dinner. 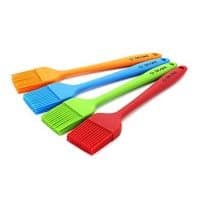 And the colors and flavors are perfect for the holiday season. Who says Christmas dinner has to be a long and complicated process? Plus, my husband and boys are huge fans of pork tenderloin. 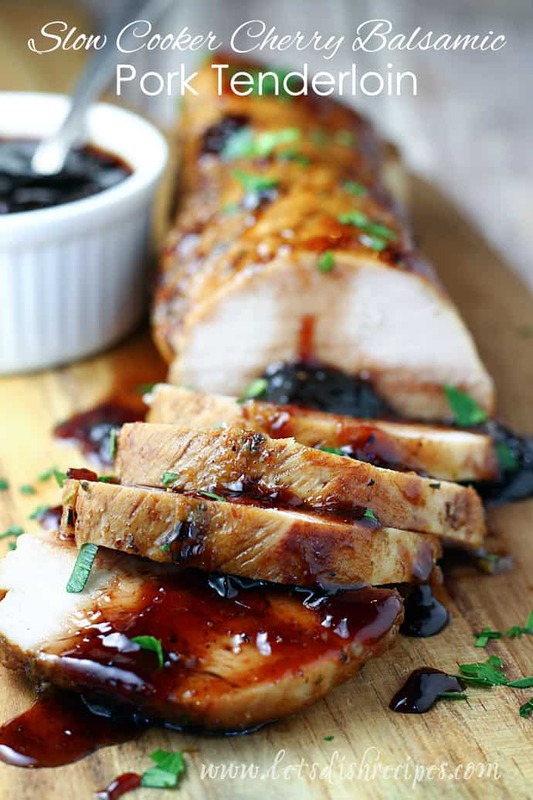 Especially when it comes slathered in a delicious glaze like this cherry balsamic sauce that adorns this tender pork roast. 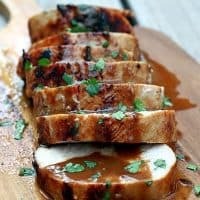 Come to think of it, most of our favorite pork tenderloin recipes feature some sort of balsamic glaze. I guess you could say it’s a tried and true combination at our house. With a side of mashed or roasted potatoes, and some carrots or green beans, you’ve got a meal that’s fit for company or Sunday dinner, but easy enough to prepare any night of the week. The sauce isn’t just great on pork tenderloin either. 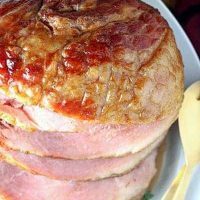 It’s also delicious served with ham, and as a glaze for grilled or roasted chicken. And if it gets mixed up with your potatoes or vegetables, don’t worry. That’s delicious too. And it’s so easy to add two pork tenderloins to your slow cooker if you’re feeding a larger group. For my family of five, a single small tenderloin isn’t quite enough, so I usually just go ahead and double the recipe. Besides, even if you have leftovers, no one is going to complain about eating this tasty pork tenderloin twice! It’s perfect for throwing into a simple soup, or enjoying taco-style in a tortilla. Whether you serve it during the holidays or not, you’ll want to make this simple, slow cooker roast recipe all year long! 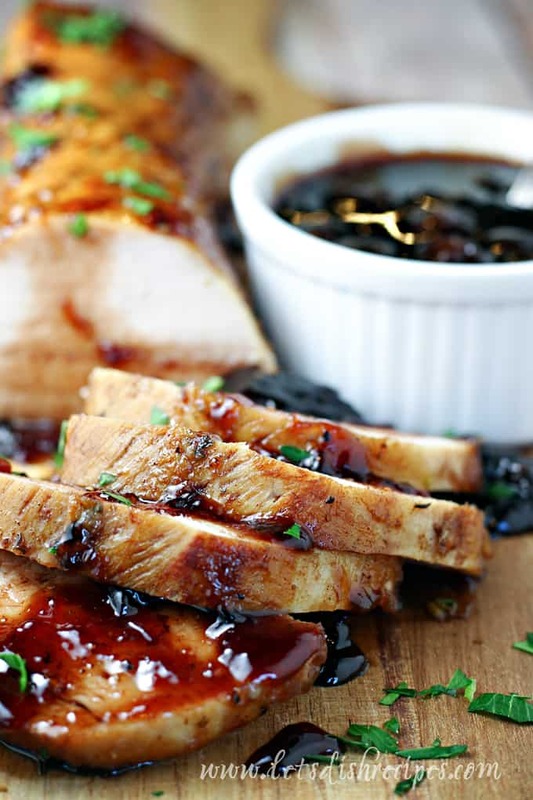 Be sure to save this Slow Cooker Cherry Balsamic Pork Tenderloin recipe to your favorite Pinterest board for later. 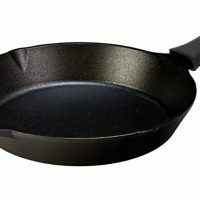 Heat oil in a large skillet over medium-high heat. Add pork roast and brown on all sides. 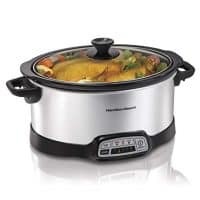 Place roast in a lightly greased slow cooker. Add 1/2 cup water, sage, thyme and rosemary. cover and cook on low for 3-5 hours, or until tender and cooked through. While roast is cooking, combine cherry preserves, balsamic vinegar, 3 tablespoons water, brown sugar, cinnamon, nutmeg and cloves in a small sauce pan and bring to a simmer. Season with salt and pepper, to taste. 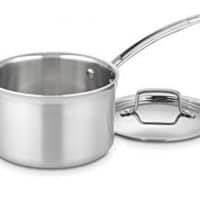 Simmer until sauce thickens slightly. Reserve 1/2 to 3/4 cup of glaze for serving. Use remaining glaze to baste pork roast a few times during cooking. 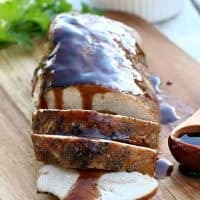 Slice roast and serve with reserved cherry balsamic glaze. Pork tenderloin is pan-seared, then finished off in the oven and glazed with a flavorful Thai peanut sauce. 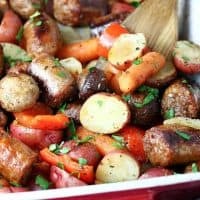 This savory sausage and vegetable dinner is as easy as throwing everything into a baking dish with olive oil and herbs. 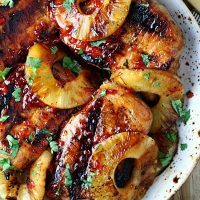 A splash of balsamic vinegar finishes it all off for great flavor! I’m trying this one for dinner tonight. Thank you for sharing this recipe.